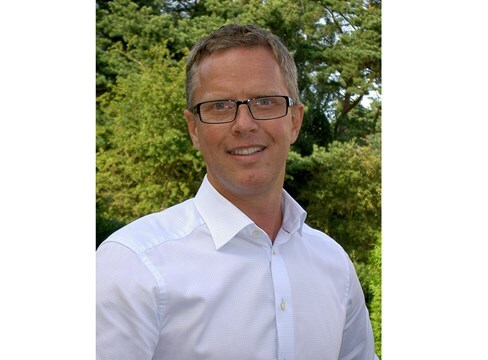 PRESS RELEASE At European Wood’s meeting on Tuesday 29 May, Jörgen Hermansson of Swedish forest company Södra was appointed the new chairman, succeeding Jan Söderlind of the industry organisation Swedish Wood. 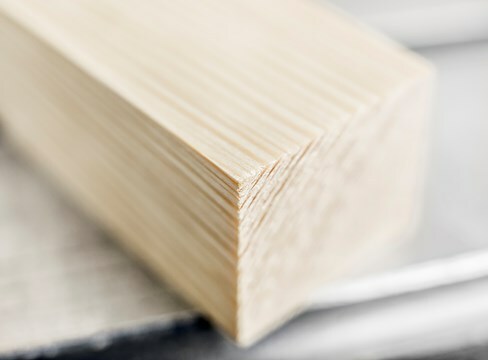 European Wood is a collaborative platform based around the European sawmill industry whose aim is to influence building regulations and standardisation, primarily in China and Japan. In addition to Sweden, which is responsible for coordinating the work, the body also includes representatives from the sawmill industry in Norway, Finland and Austria. PRESS RELEASE The Indian wood industry is showing strong interest in Swedish pine, particularly for furniture and joinery. 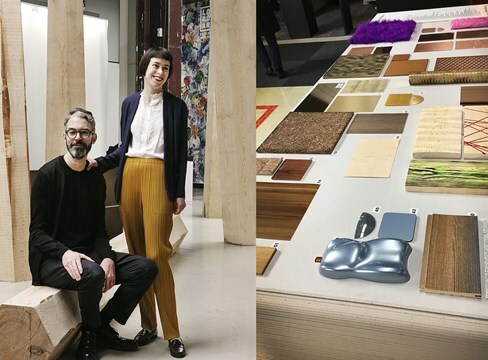 Indian architects and designers are also proving inquisitive about the versatile and sustainable material. 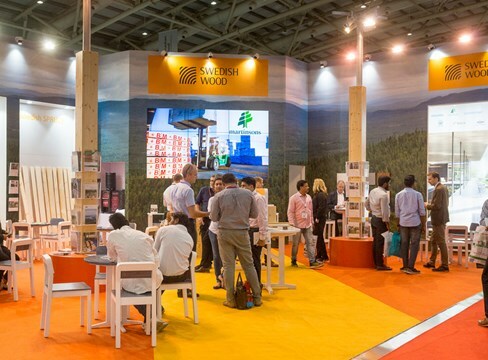 This was what industry organisation Swedish Wood discovered from its participation in the India Wood trade show alongside nine Swedish sawmill companies. Russia is a country with substantial access to forest raw material, making it an important player in the forest industry. 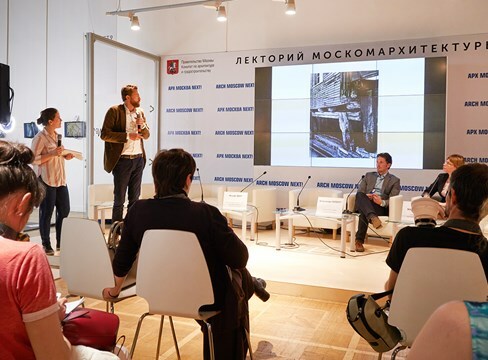 But for news about the latest trends in wood construction, Russia’s major architectural fair ARCH Moscow turned to Sweden. 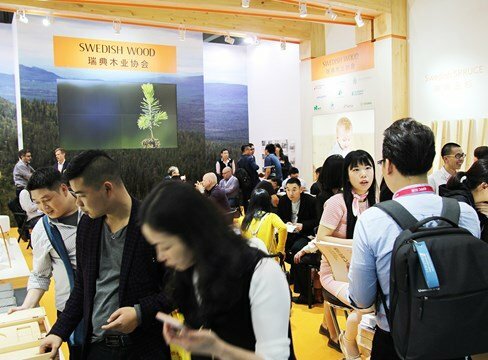 In March 2017 Swedish Wood participated in the CIFM fair in Guangzhou, China, together with 10 member companies representing the Swedish sawmill industry. 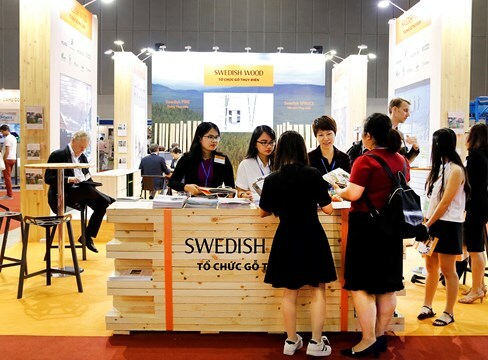 The fair visitors confirmed the increasing interest for Swedish wood in China. 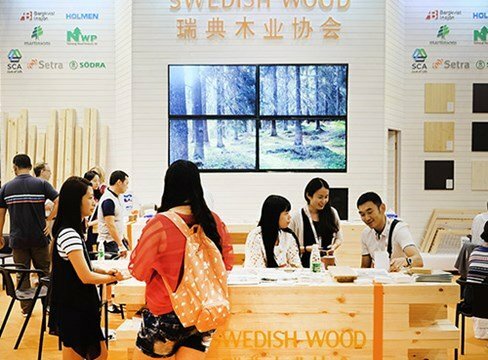 Wood products in Swedish pine were exhibited in the China Design Trends Gallery at Asia’s leading international design event, Design Shanghai, on 8-11 March 2017. The pine was used to illustrate the trend “Playful Craftsmanship”, which reflects the demand from the Chinese middle class for unique design that tells a story. 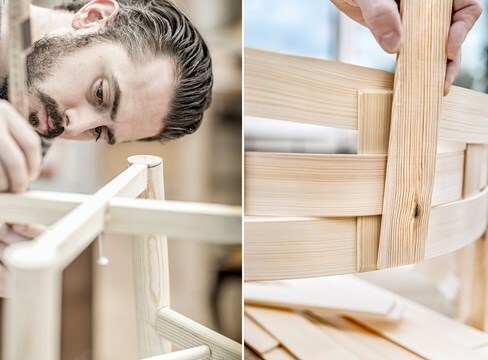 #DesigninPine is a unique collaborative project between the industry body Swedish Wood, Carl Malmsten Furniture Studies (Malmstens), Linköping University and two Chinese furniture manufacturers. 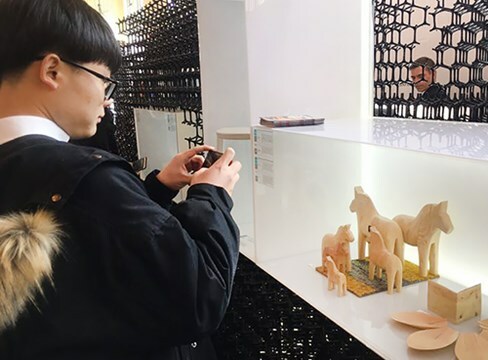 At the Stockholm Furniture & Light Fair on 7-11 February, the students involved will be presenting their examples of innovative Swedish design in pine for young Chinese people, in the form of nine prototypes manufactured in China.